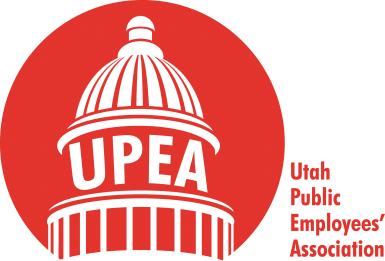 The Utah Public Employees’ Association (UPEA) and Mountain America Credit Union are sponsoring a social media giveaway. Each week we will do a drawing for a $25 Visa gift card. To enter, all you have to do is like us on Facebook and participate in our weekly question. 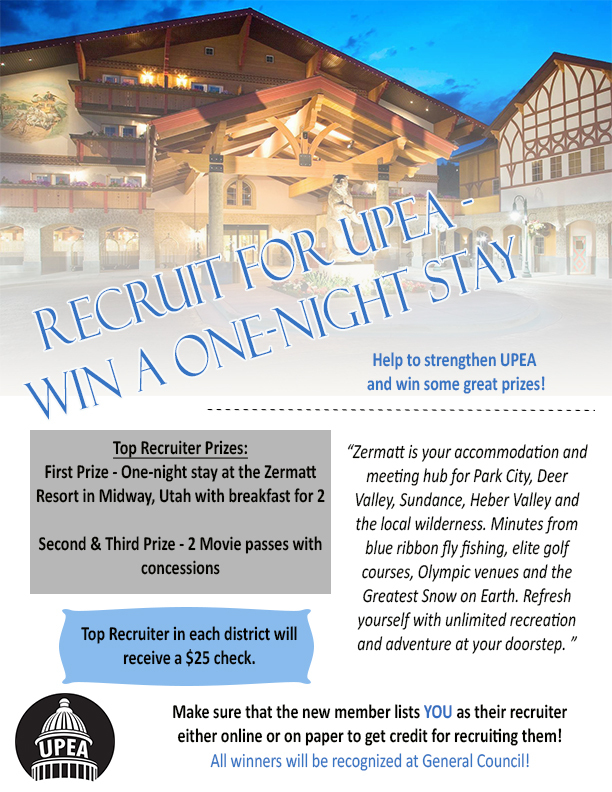 Put your answer in the comment section of the post and you will be entered to win! New questions are posted every Monday along with the winner of last week’s drawing.